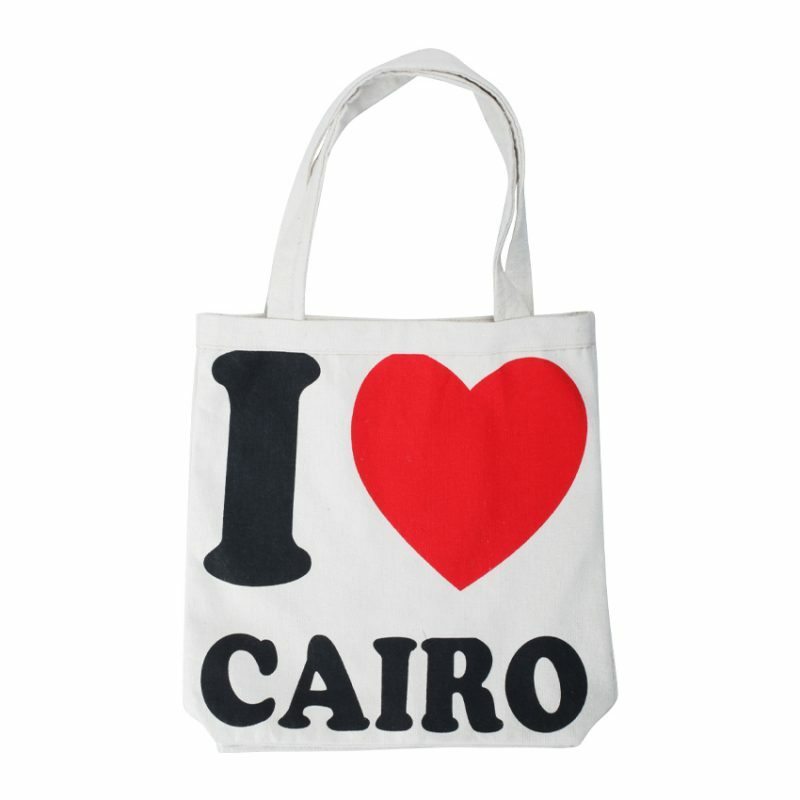 Show off your patriotic side with this ‰غ،پ،جلI Heart Cairo' bag. Stay stylish in and wear this canvas tote with a red maxi skirt and a black top. 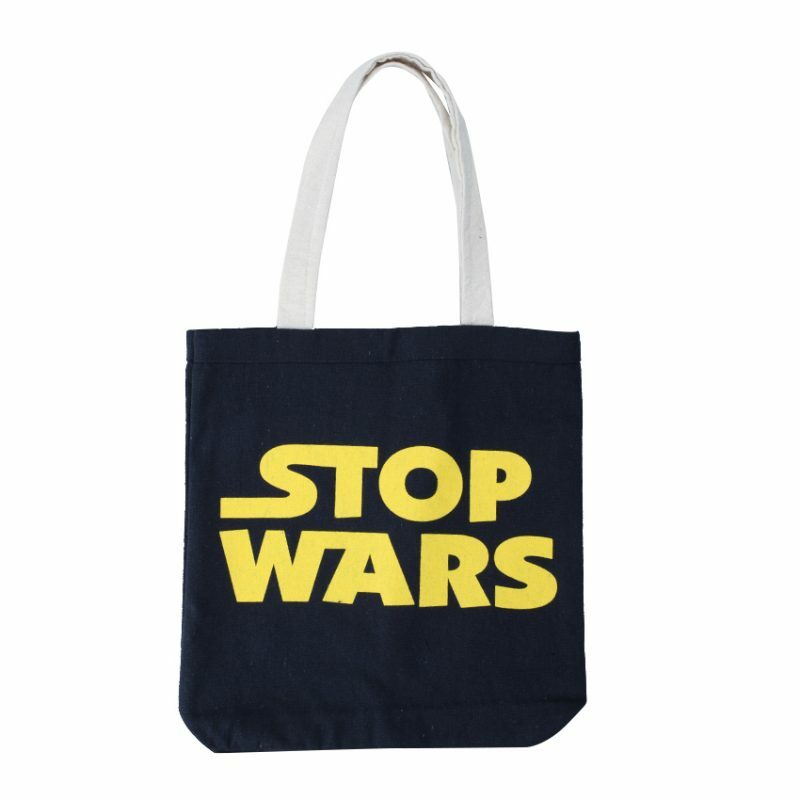 Spread some awareness with this ‰غ،پ،€_Stop Wars‰غ،پ،پ´ canvas bag. For a trendy look, wear with pastel yellow trousers and a white top. 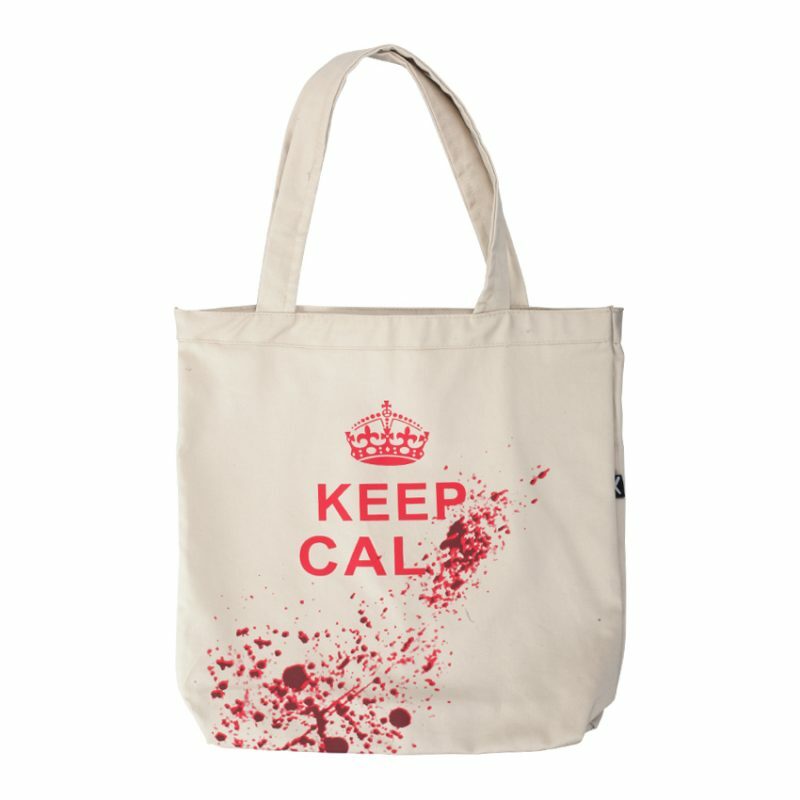 Keep calm and go for this fly tote to look extra special in the morning. Pair with red printed trousers, an off white top, and black ballerinas. 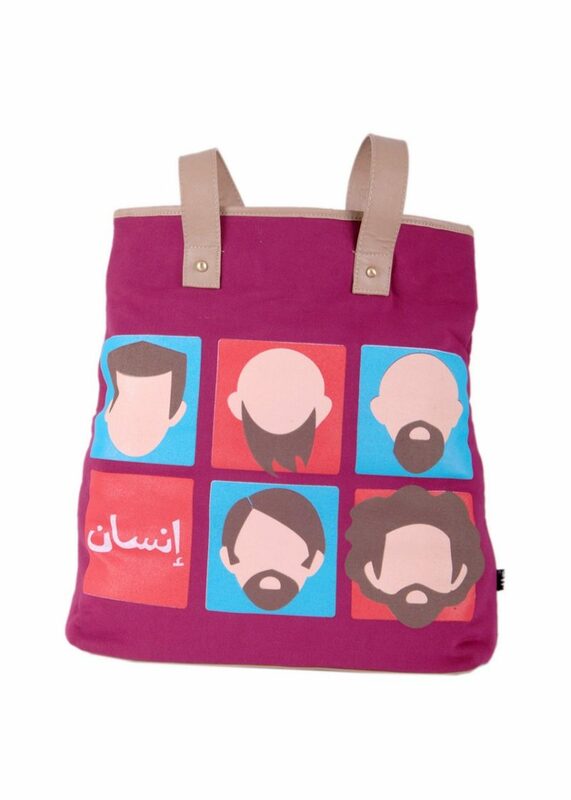 Embrace diversity with this shopper bag. The mix of cotton and leather make it durable and stylish. Stamp your look with a rock n" roll edge with this clutch by Plush. 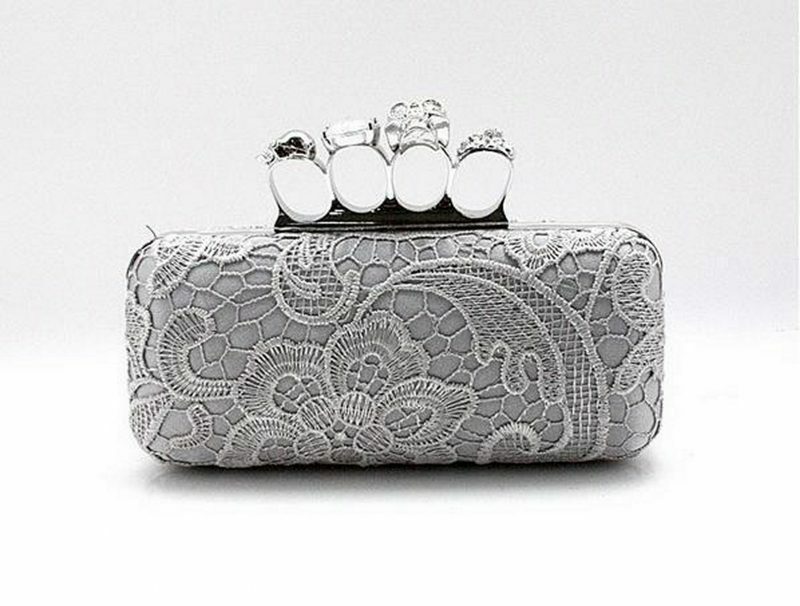 With enough space to carry all your essentials, this 4 fingered clutch is adorned with lace. Wear with pastel evening gowns for maximum effect. 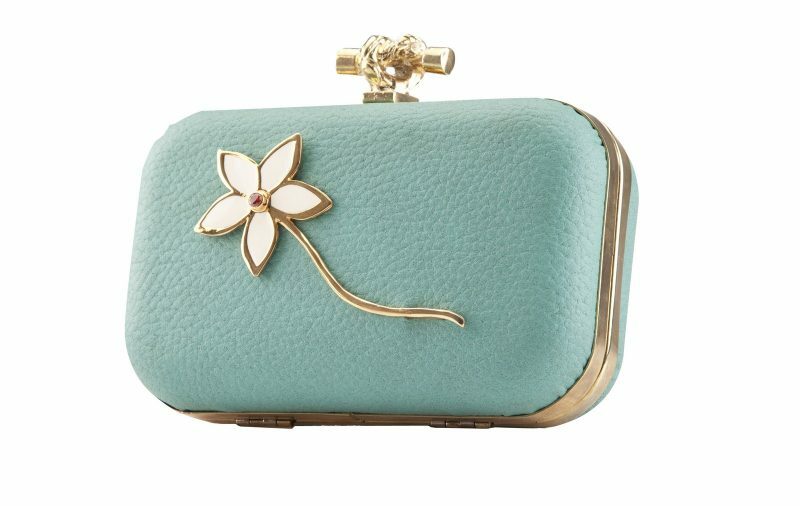 This opulent structured aqua marine leather clutch is a super chic accessory that will jazz up evening looks. This colour is perfect with any neutral shade dress or jacket. Perfecting its look, this clutch is adorned with a 21 carat gold plated flower made of zircon dark orange stone and old lace glace. Wear this pretty piece with beige or neutral colorued heels. 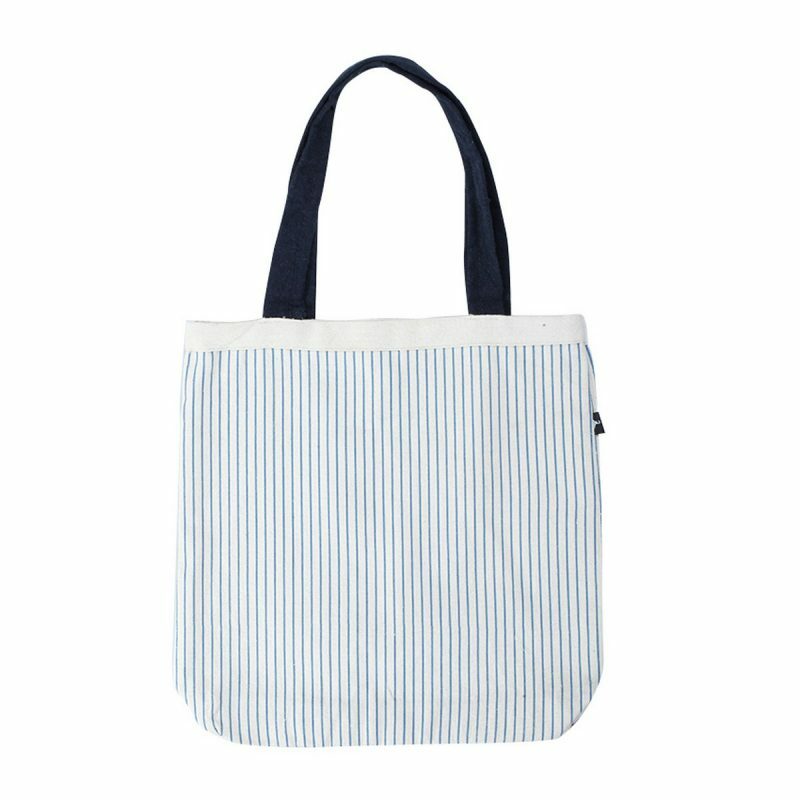 Go for this white and blue canvas bag when dressing casual. Striped with baby blue lines, this bag is definitely groovy. Wear with white trousers and a turquoise polo shirt. The perfect size for all your essentials, this bag will definitely be your favourite item of the season. With pink handles for a playful twist, this carryall will look perfect with your favourite pant suit and black suede heels. 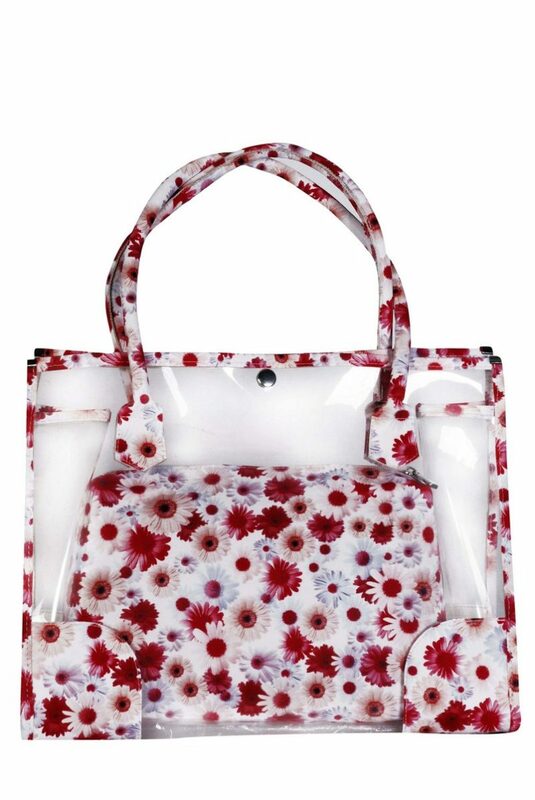 Patterned with the beautiful flowers, this fun beach bag is ideal for all your beach essentials. Featuring a pouch inside the bag, you can keep your things safe from the sand and tanning oils. 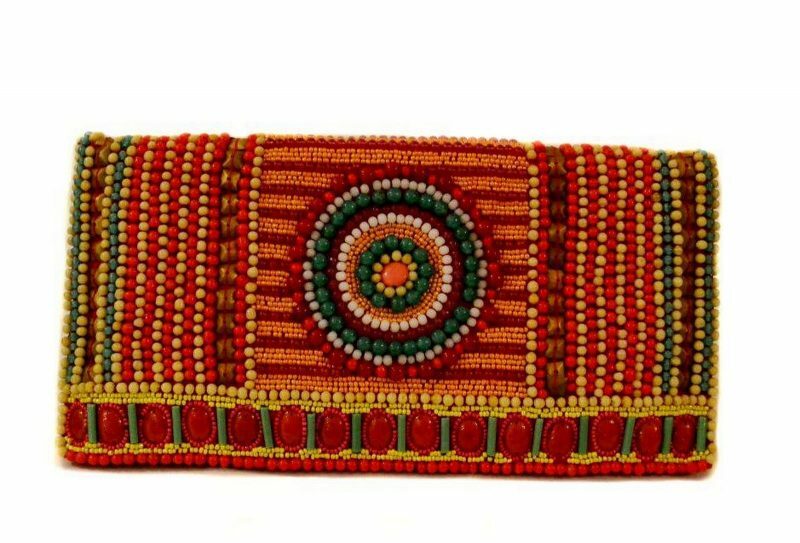 This unique bead-embellished clutch is an absolute must-have this season. Unleash your African side with these beads and colours. Designed with such intricate details, this decorated clutch is definitely a head turner! 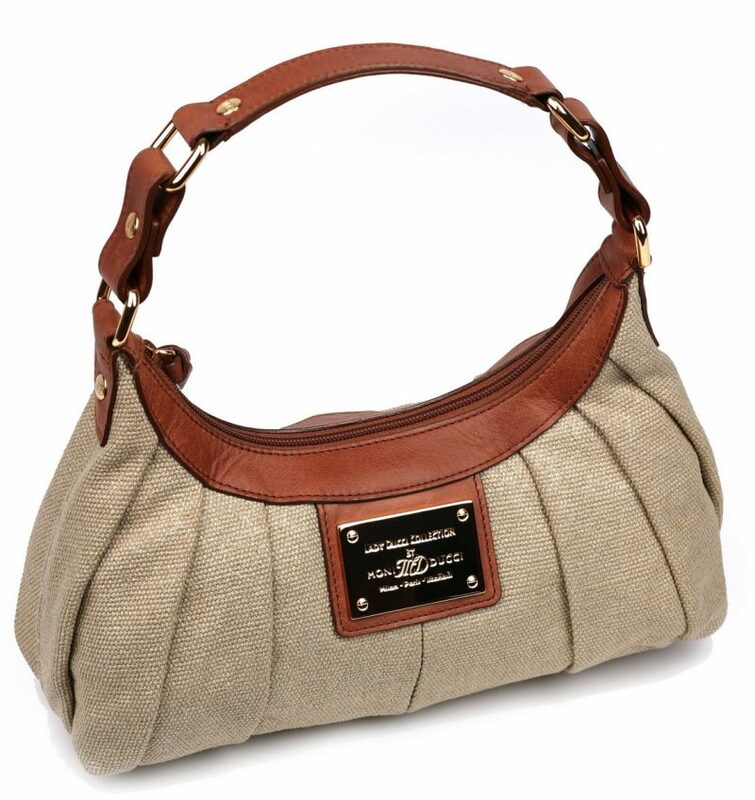 Add a touch of elegance to your signature style with this bag by Moni Ducci. With its neutral colour, this versatile bag can be paired with everything from bold colours to pastels. Carry yours with your favourite pair of jeans and embellished flats. 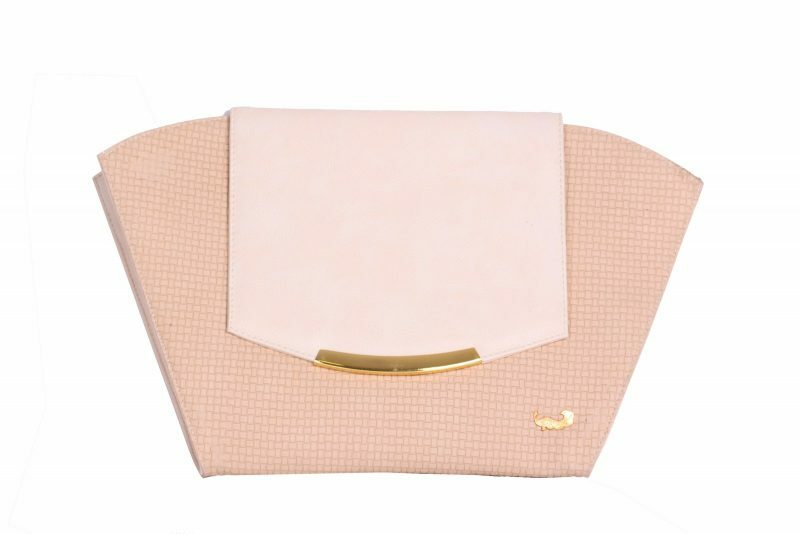 This beige pick by Zaam is a bag that will have you looking luxurious in an instant. 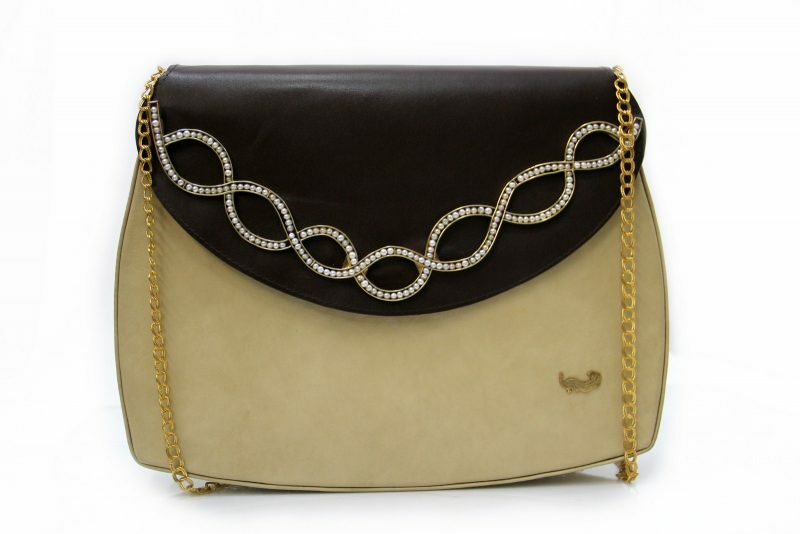 With detailed pearl embellishments and a subtle gold chain, this piece can be worn on your shoulder or held as a clutch. 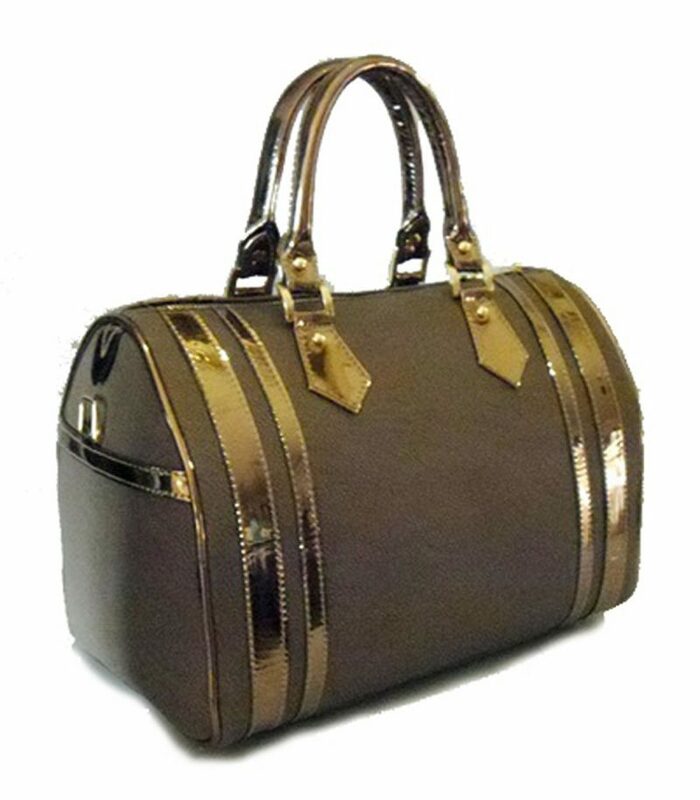 This double-handle everyday bag with metallic touches adds an extra edge to any outfit. It"s big enough for all your necessities without being too big to carry around all day. 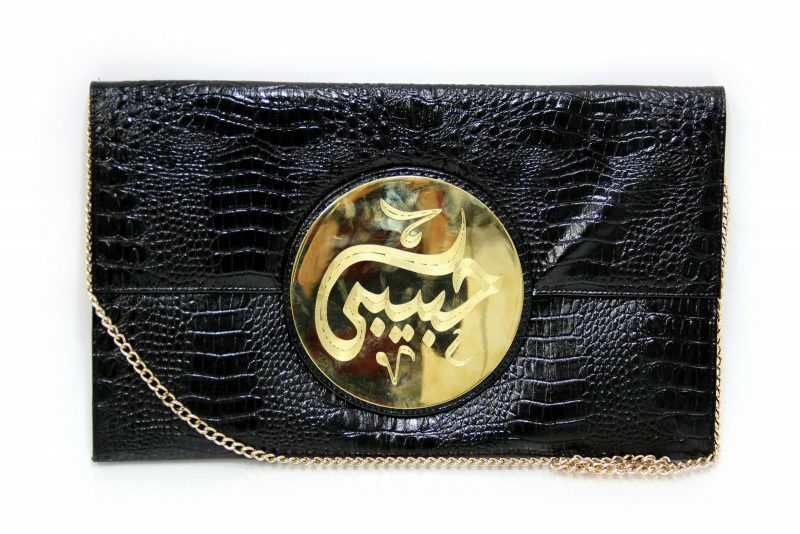 Inspired by Egyptian culture, this eye-catching clutch will highlight any outfit. Whether its boho chic or classic couture, this piece will give your look an instant boost. Pair with striking accessories to match the copper calligraphy. 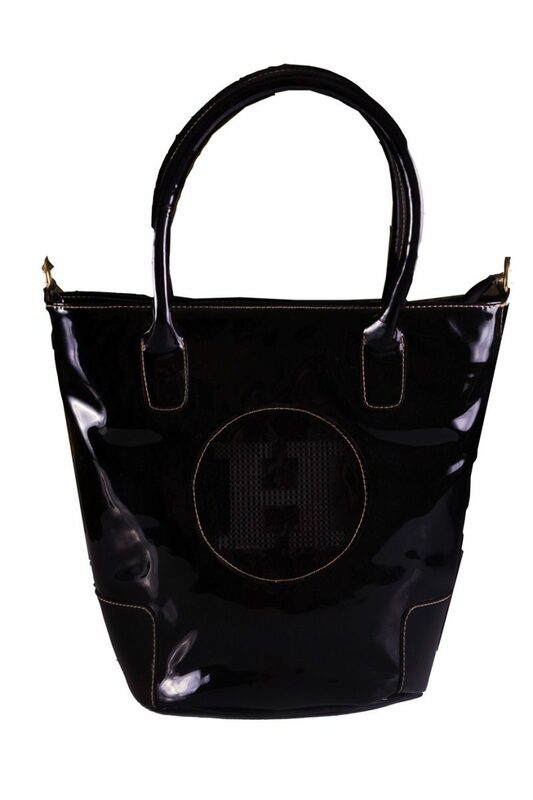 This patent leather bag is a great way to add an edge to your outfit. Wear it with a bold coloured top and dark jeans on your night out to show off the glossiness and charm.